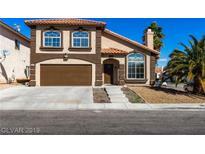 Below you can view all the homes for sale in the Silverado Trails subdivision located in Las Vegas Nevada. 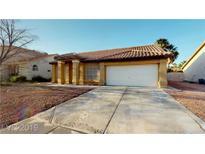 Listings in Silverado Trails are updated daily from data we receive from the Las Vegas multiple listing service. To learn more about any of these homes or to receive custom notifications when a new property is listed for sale in Silverado Trails, give us a call at 702-323-5939. Close to schools, shopping, and dining! MLS#2085082. Keller Williams Market Place I. 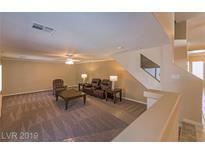 Nearby shopping, schools, parks and more! MLS#2081378. Coldwell Banker Premier. Water filteration system. NEW ANDERSON WINDOWS. Solar screens. 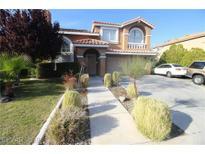 MLS#2081229. General Realty Group Inc. Nearby Shopping Centers For Your Convenience! MLS#2075254. BHHS Nevada Properties. Owner has made several upgrades in the house recently. MLS#2042913. Realty ONE Group, Inc.
Cable TV ready in kitchen & backyard and AC-Unit is less than 1 year old. MLS#2041725. Prominent Realty Group LLC. Conveniently has easy access to the highway for limitless adventures Las Vegas offer! MLS#2039868. Stonegate Real Estate Services.